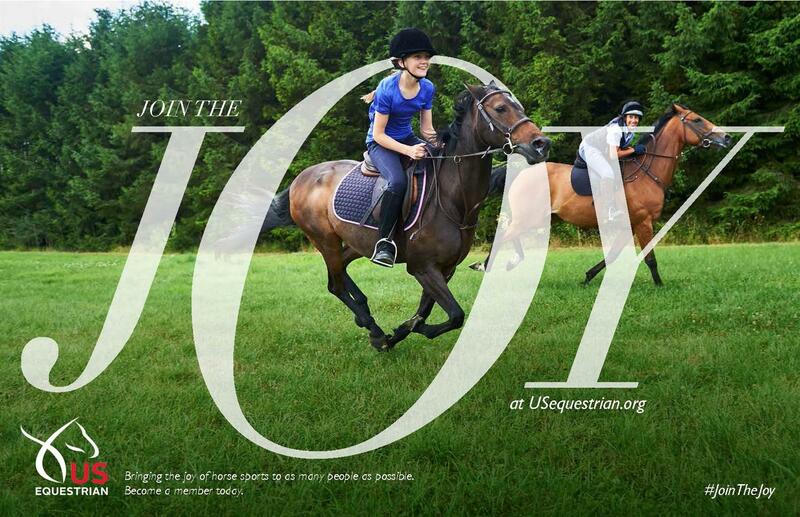 Endurance riding is a sport that mandates awards – it is the “to finish is to win” sport, after all. The North American Trail Ride Conference convention, being held Feb. 17 and 18 in Chattanooga, Tennessee, has a two-fold focus: fun and fellowship on Feb. 17, seminars Feb. 18 to enhance the mind, body and soul of the rider. The fun begins with humorous stories written by author Angie McGhee from the world of distance riding; followed by an Equine Jeopardy game “show”; tours of the area; a presentation by Jean Abernethy, creator of the cartoon horse, Fergus, about his first NATRC ride; and ends with refreshments and old time mountain music performed by The Trail Buddies. One more time our own Crockett Dumas has bred, trained and ridden the winner of the 2016 Drinkers of the Wind Challenge. His name goes one more time on the Schimanski trophy. This year Crockett won the award on OT Rasa RSI, a home bred that Crockett just started riding this year. Rasa got both trained and conditioned simultaneously as they competed very successfully in long mileage rides. Crockett's lines hale back to Richard Pritzlaff's RSI horses, thus the RSI he continues to use in their names in respect for Richard. This breeding produced the wonderful OT Sara Moniet who is also sister to OT Rasa. Blood will tell! Crockett and his horses exemplify the soundness, strength and durability of the best of the Desert Arabians and we are so proud to have him on the Board of Directors of the Institute because we feel it is so very important that the best of the best are proven, used and bred on so that the future will remain bright for these wonderful horses. Every time a Desert Arabian goes into a group of horses and comes out the victor it is a great step towards preserving the qualities that we held dear with the horses that first intrigued us and even if the horses do not win, it they compete, they are promoting their breed by showing their quality to the world. The Institute for the Desert Arabian Horse is committed to the global preservation of the Desert Arabian horse. We aim to identify the worldwide population, demonstrate publicly their athleticism and versatility, provide models of sound breeding practices, and conduct historical and scientific research. Endurance riding icon Jackie Bumgardner passed away Tuesday morning at a care facility in California. 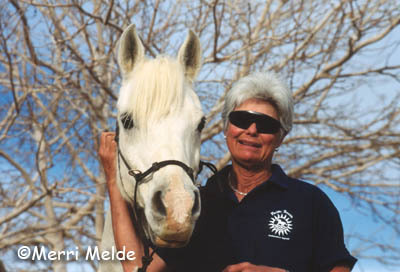 Jackie started endurance riding in the 1970's and accumulated over 30,000 miles. She owned 1992 AERC Hall of Fame Stallion Sierra Fadwah+/ , AERC 1996 Partners Award Winner Sierra Fadrazal+/ , and 2002 AERC Hall of Fame horse Zayante. 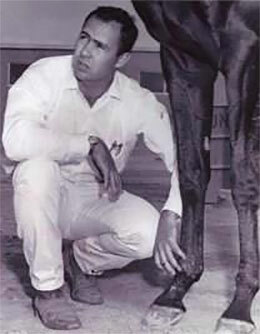 Jackie and her husband at the time, Jim, bred Fadwah at their Fire Mt Arabians ranch in Ridgecrest, California, and developed a successful line of endurance horses that are still coveted today. She was a mentor to many in the endurance world, and she left many more friends behind. USEF (United States Equestrian Federation) has announced Meg Sleeper as the winner of the 2016 Maggy Price Endurance Excellence Award. The Maggy Price Endurance Excellence Award, sponsored by Gold Medal Farm, and Larry and Valerie Kanavy, is in memory of Maggy Price, who was the 1992 FEI World Endurance Championship Silver medalist instrumental in the development of international endurance in the U.S. In 2016, Meg's success includes wins in the CEI3* 160-kilometer Biltmore Challenge with Syrocco Rabia, and in the CEI3* at Broxton Bridge Plantation with Syrocco Cadence. She also earned Top 5 honors in the CEI3* FITS event with Syrocco Cadence and in the CEI3* Fort Howes Zone Team Endurance Challenge with Shyrocco Rimbaud. She represented the U.S. with Shyrocco Rimbaud at the World Endurance Championship in Samorin, Slovakia.